Valhalla BaseCamp is back in Calgary! This is a two day exclusive investment bootcamp for entrepreneurs. 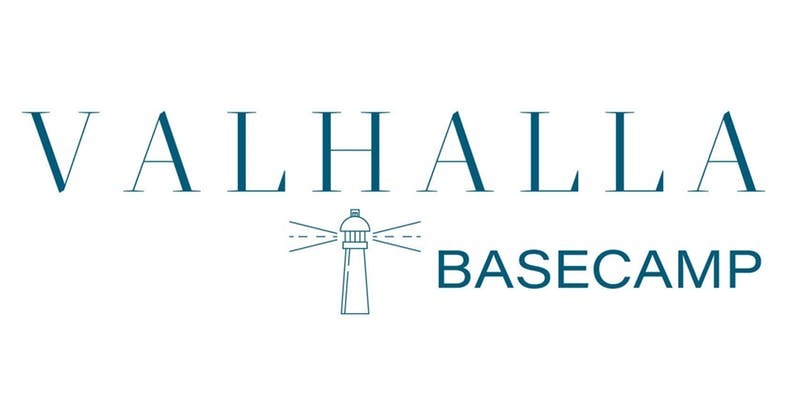 At BaseCamp, experienced investors/entrepreneurs from the Valhalla Private Capital team will walk entrepreneurs through the ins and outs of raising capital and provide insight from an investor’s perspective about how to effectively pitch business opportunities to investors. Entrepreneurs can bring their partner/co-founder at a discounted rate - please select the option of one or two attendees. Spots are limited.